Senator Rand Paul announced his candidacy for President of the United States in the 2016 election today. 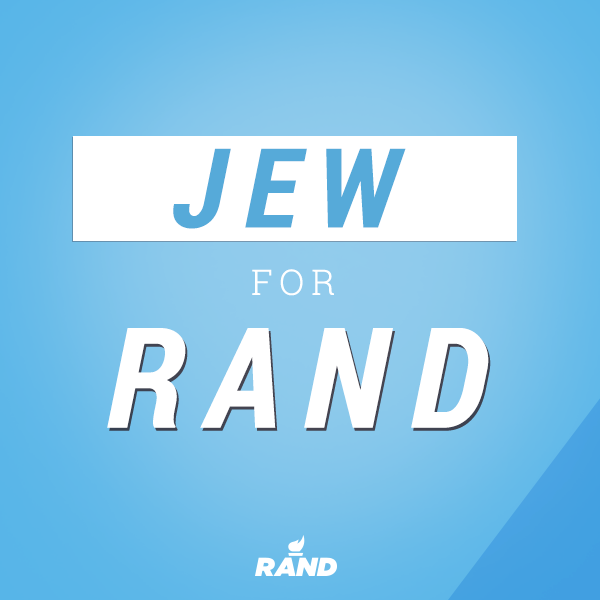 The picture is part of a larger “____ for Rand” initiative, in which the Paul campaign encourages such diverse constituent groups as “Catholics,” “Christians,” and “Italian Americans” (as well as less spiritually-specific “Iowans,” “Lawyers,” and “Musicians”) to show their support for the aqua-buddha worshipping candidate. 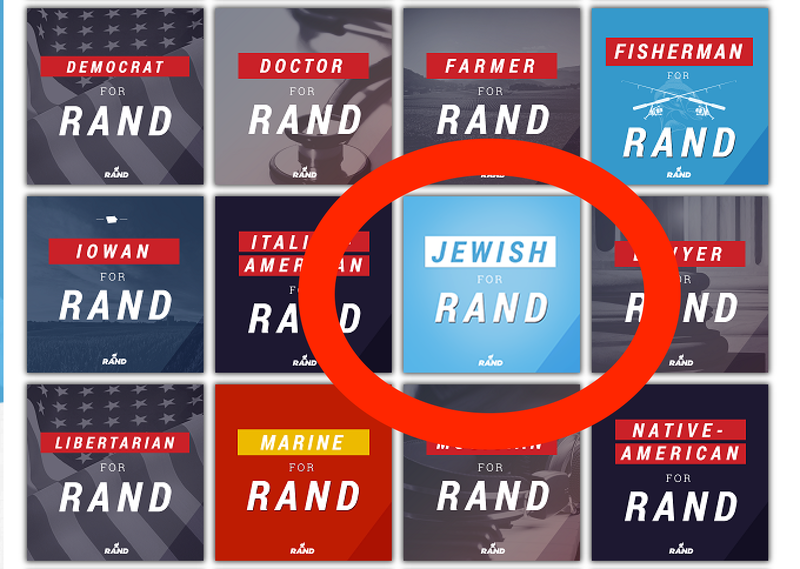 Oddly enough, there doesn’t seem to be a “Muslim for Rand” option available at this time. Good job guys, see ya in 2016!